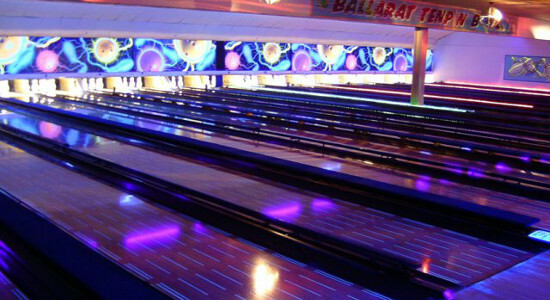 If you’ve brought the kids to Ballarat, there are lots of fun activities to keep them entertained. Below are some special offers for all our guests for fun kid’s activities in Ballarat. Fancy yourself as King of the Lanes? Pit your skills against friends and family with a little bowling after all that exploring. Lake Wendouree Luxury Apartment guests enjoy 20% off admission. Simply show your booking confirmation on arrival and mention you are staying with us. 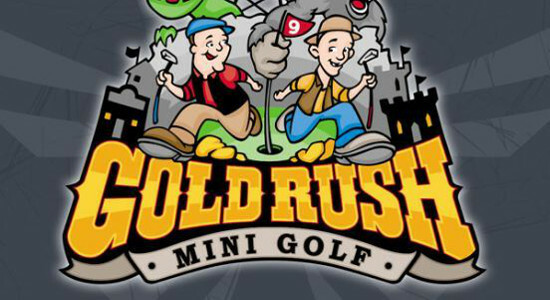 Putt in an old Ballarat streetscape or medieval castle with pirates of course. Indoor and outdoor courses suitable for all weather. Mention you are staying at Lake Wendouree Luxury Apartments and save a $1 per child on entry. If you are looking for somewhere to exhaust your kids after a long drive or keep them entertained on a wet afternoon, this is the perfect spot. 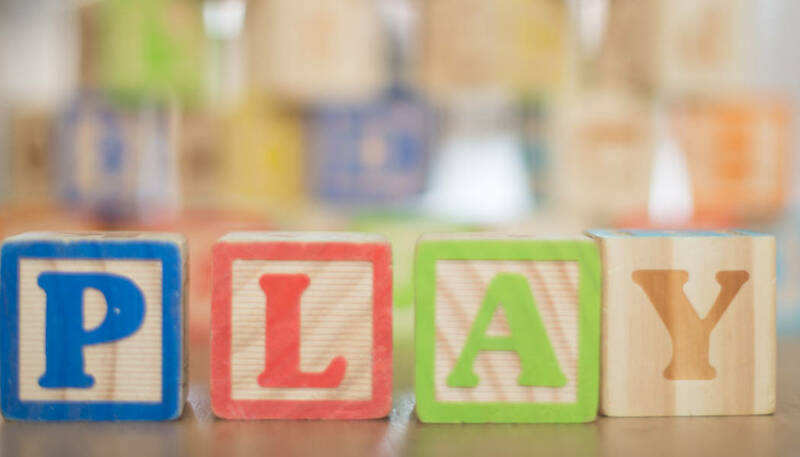 Indoor play area with ample parking and a café with coffee and snacks for mum and dad or if you really want to indulge, try the two massage chairs tucked away in the quiet corner. 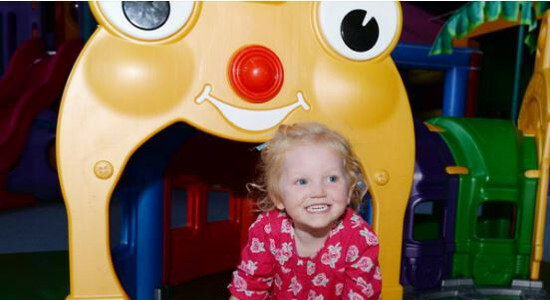 It has areas for babies, toddlers and older kids with some very big slides, 2 trampolines and of course, a bouncy castle.